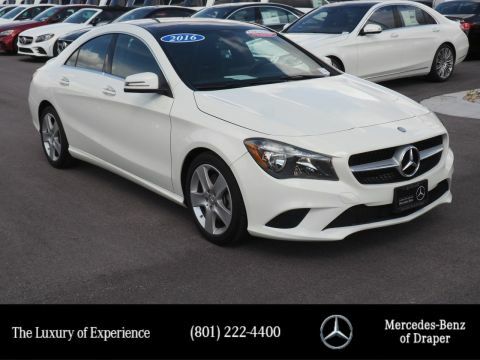 One Owner Low Mile CLA 250 4matic, Nicely Equipped with Premium Package including Keyless-Go, Heated Front Seats, Harmon Kardon Surround Sound System, Garmin Map Pilot, Rear Deck Spoiler, Backup Camera, Blind Spot Assist, Panorama Sunroof. 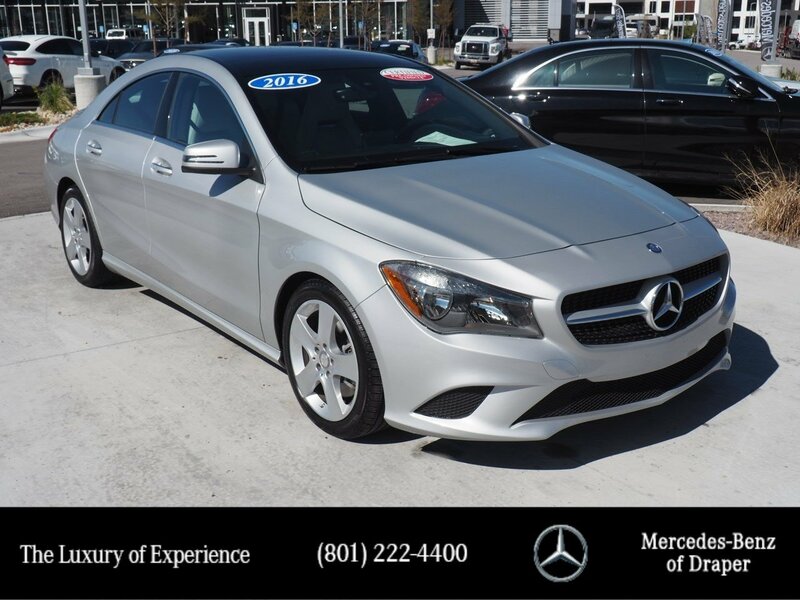 This 2016 Mercedes-Benz CLA has great acceleration and wonderful styling without sacrificing exceptional fuel economy. 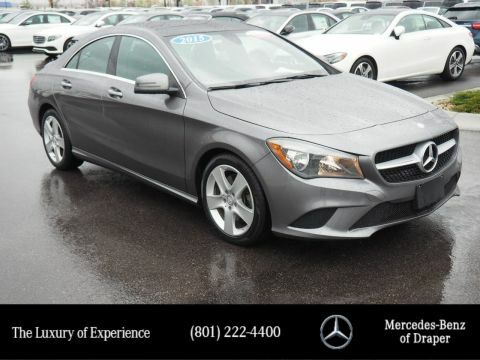 Few vehicles can match the safety and comfort of this AWD CLA 250. 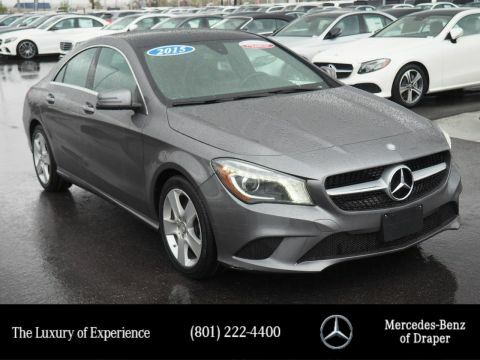 With enhanced performance, refined interior and exceptional fuel efficiency, this Mercedes-Benz is in a class of its own. One of the best things about this Mercedes-Benz CLA is that it has low, low mileage. It's ready for you to truly break it in. This vehicle is loaded with great features, plus it comes with the CARFAX BuyBack Guarantee. The CARFAX report for this Mercedes-Benz CLA 250 highlights that it's a One-Owner vehicle, and for good reason. A One-Owner vehicle gives you the feel of owning a new vehicle without paying the new car price. Call Mercedes Benz of Draper at 801-222-4400 or See at 11548 South Lone Peak Parkway in Draper for a Hassle Free Test Drive.